Even though this area, on the banks of the Tajo river, has no historic monuments, beautiful facades or luxurious buildings, the atmosphere that it contains is fascinating. The “Cais do Sodré” square is the only one in Lisbon where you can take any form of transport, except of course, an aeroplane. If, in the time of marine conquests, ships departed from here in search of new lands, today they have been replaced by ferries that transport workers living on the other side of the Tajo the short distance to Lisbon and back again. 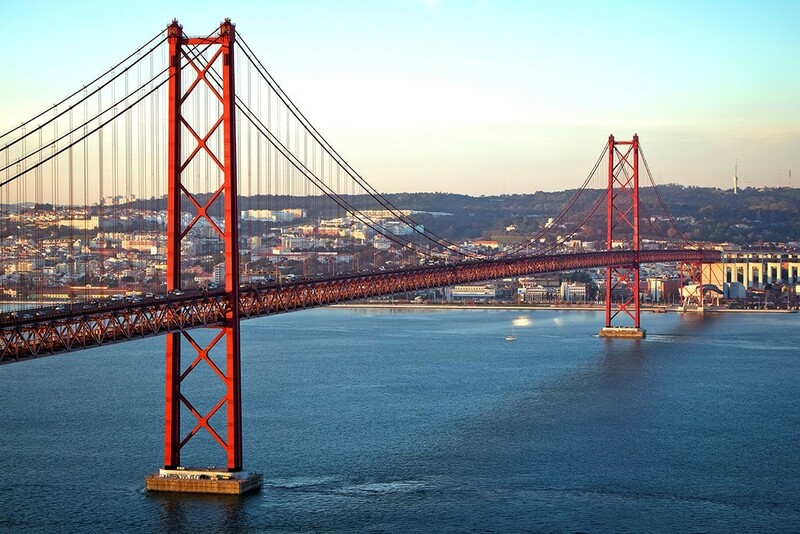 You will also find a metro station, bus, tram and taxi stops here, as well as the regional train station for passengers heading to the Cascais coast. Being the focal point for all these types of transport in the city, we can say that ´all paths lead to Cais`. Located next to the majestic square “Praça do Comerço”, it is always full of life. The image that springs to mind when thinking of Cais, as locals call the area, is that of a peripheral part of the city: an area of tram cables, dirty puddles on pavements and gloomy streets full of rambling bars. 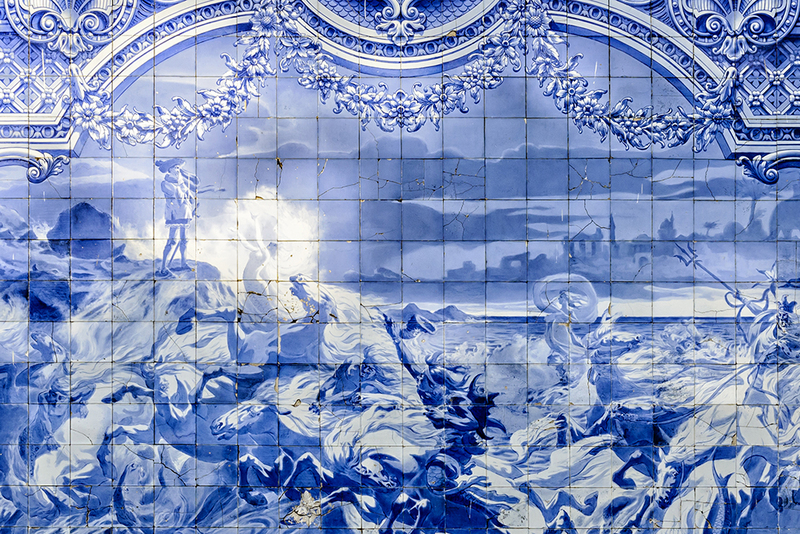 This is a side of Lisbon that preserves the throbbing port atmosphere of the past. Close by, next to the river, is located the old “Arsenal da Marinha”, where explorers’ ships were built before the earthquake. Here, in the rambling outskirts, you will be able to stroll between stalls that have been selling cod for many years. If these places once supplied salted cod and pickles to ships and sailors, today you can buy them to take home with you. The smell of fish in the air contains a true sense of history. The lawless atmosphere of the port area can also be experienced in some of Cais’ bars. In the past sailors filled them while drinking and satiating their hunger on food and women. Nowadays, many of these places remain the same, even if some of them display more neon lights than others. 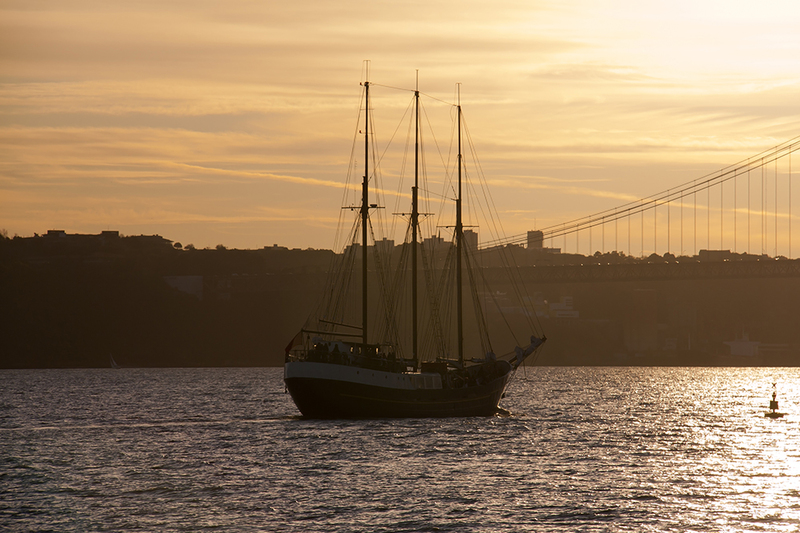 The port’s best days have passed, though the bravest visitor can still breathe in that strong smell, listen to the buzz and experience Lisbon’s seedy side here in Cais do Sodré.